Explore the information below for registration information, descriptions of our specific themed weeks, our additional links for FAQs and Fees, and much more! At Arcadia Farm Camp, campers joyfully discover where their food comes from through hands-on farming, cooking, and eating experiences. Arcadia Farm Camp is all about farming, food, and fun. Farm - Campers learn about daily farm life. From morning chores like watering, harvesting, and collecting eggs to planting seeds and tilling garden beds, kids get to be the farmers during each week of Arcadia Farm Camp. 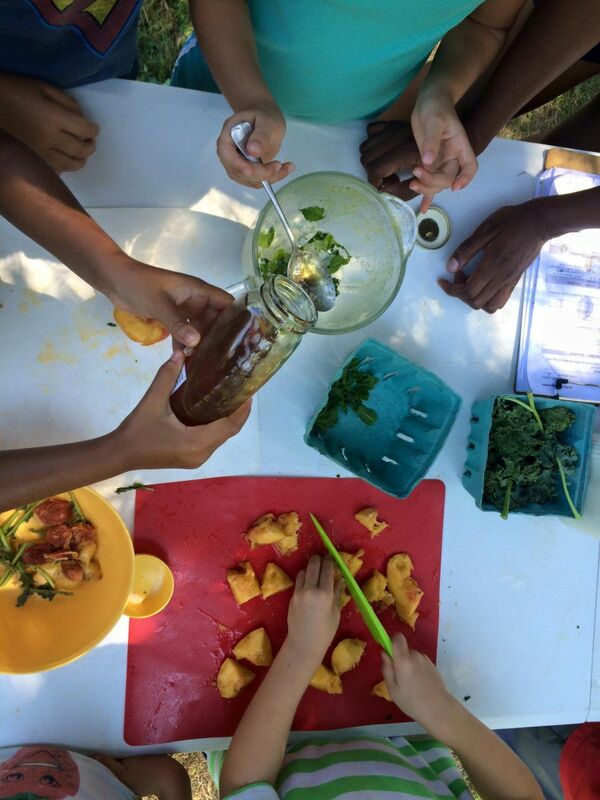 Food - Campers explore the delicious world of sustainable food through activities like, taste tests, menu designs, chef demos, and hands-on preparation of simple dishes and snacks. Plus, all of the veggies come straight from the Groundhog Garden and Dogue Farm, our production farm. Fun - At Arcadia Farm Camp, kids have fun! We combine learning and play in a safe, interactive outdoor environment. Each day includes free time guided campers’ own interests and choices. Campers spend time in the Groundhog Garden and Natural Play Space, as well as active, educational games led by experienced staff. Along with the themes, all sessions include farming, food, and fun. All Farm Campers, no matter the week, learn to tend to the vegetables, care for the chickens (and collect their eggs! ), harvest produce right from the farm for making snacks, and enjoy independent play time guided by their interests. Each week-long session has its own focused theme. 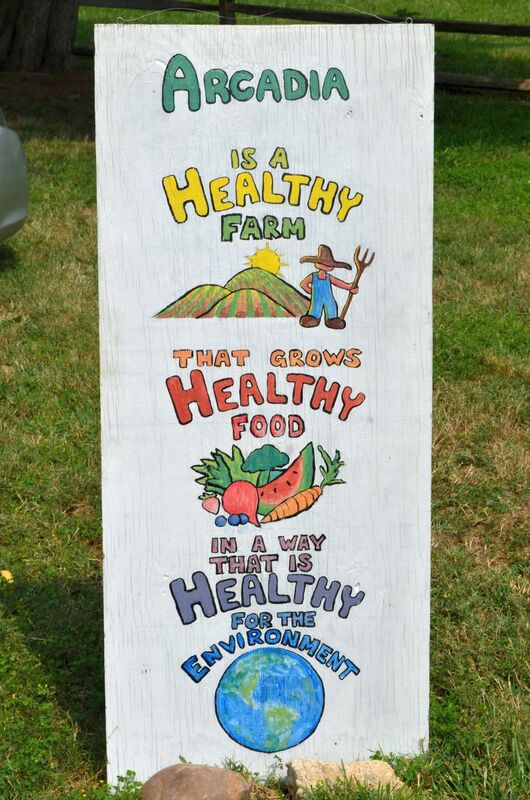 The theme guides our educational activities and allows campers to explore these farm and food topics more in depth. Our themed activities will differ from previous years save the ones Farm Campers raved about. We keep it fresh, like our veggies! 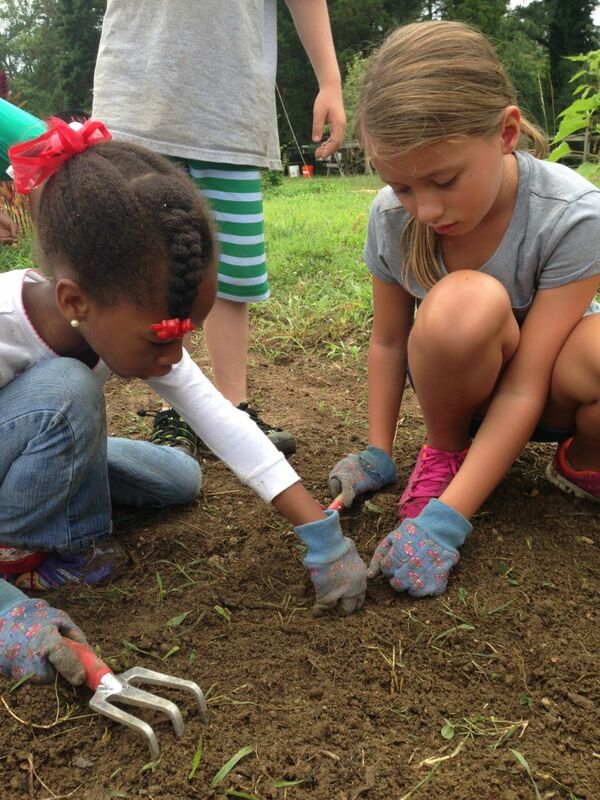 Week 1, July 9-13: Young Farmers - Does your child enjoy getting their hands in the soil and growing something delicious? Do they have a love for the environment? Then send your budding farmer to Farm Camp during this week. We’ll learn how to grow healthy food – from seed to harvest--and practice sustainable farming practices (no chemicals!). Campers will dive into all aspects of farming such as planning, planting seeds, caring for plants (fruits, veggies and herbs! ), protecting plants from critters, and making compost. They will also investigate how caring for the environment affects the health of the farm ecosystem. Week 2, July 16-20: Farm Creatures - Your little animal lover or critter extraordinaire will want to join us during this week. 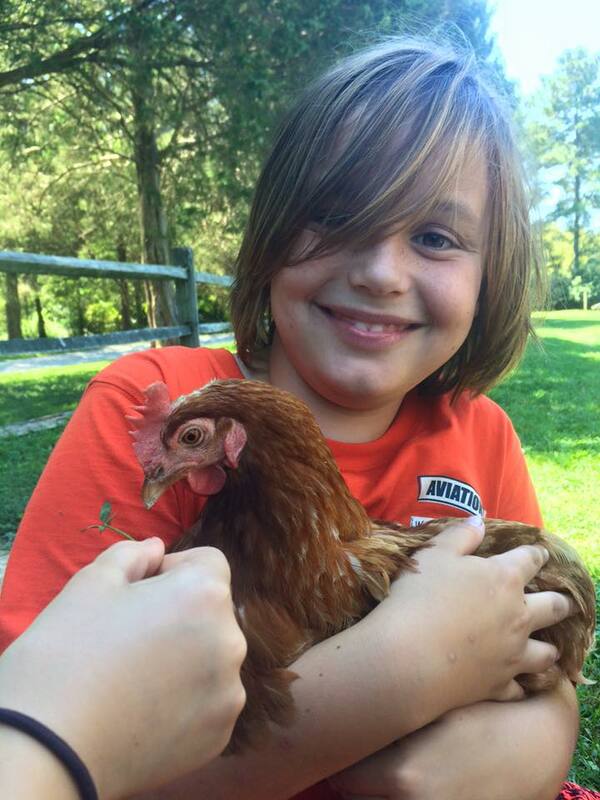 Farm Creatures campers will learn about all of the fascinating creatures that play a role in our farm ecosystem: pests, pollinators, worms, chickens, fungi, birds, and more. They will investigate bees with a visiting Beekeeper and interact with larger, visiting animals as well! Campers will discover the wide variety of colorful pests that harm our vegetables – and of course, by the end of the week, campers will be experts on how to naturally protect our plants from those pests! Week 3, July 23-27: Seasonal Eaters - Campers experience planting and cooking through the lens of seasonality. They’ll explore the benefits of the local food and understand what grows in our region in each season – when it tastes the best, and is most available. Campers will also learn homesteading techniques, such as pickling, and other techniques to live a more sustainable life. We’ll learn new chef skills so we can cook those Arcadia Farm ingredients into tasty snacks. It’s all seasonal, all local, and all delicious! We do just about as much cooking in this week as we do in the Small Chefs week – just with a focus on local and seasonal! Week 4, July 30-August 3: Small Chefs 1 - Calling all cooks! Campers will spend the week harvesting, washing, grating, peeling, chopping, mixing and best of all – tasting! Our Small Chefs learn to become comfortable with following recipes and using kitchen utensils. They are also encouraged to throw out the recipes and follow their taste buds! We’ll focus on preparing a wide variety of dishes that feature produce from Arcadia Farm, and utilize Arcadia Farm Camp recipes as well as those from the Arcadia Mobile Market Cookbook. Through these interactive, cooperative, and empowering activities, we aim to create the next generation of sustainable farmers, chefs, and eaters. Arcadia Farm is a place of wonder and discovery. 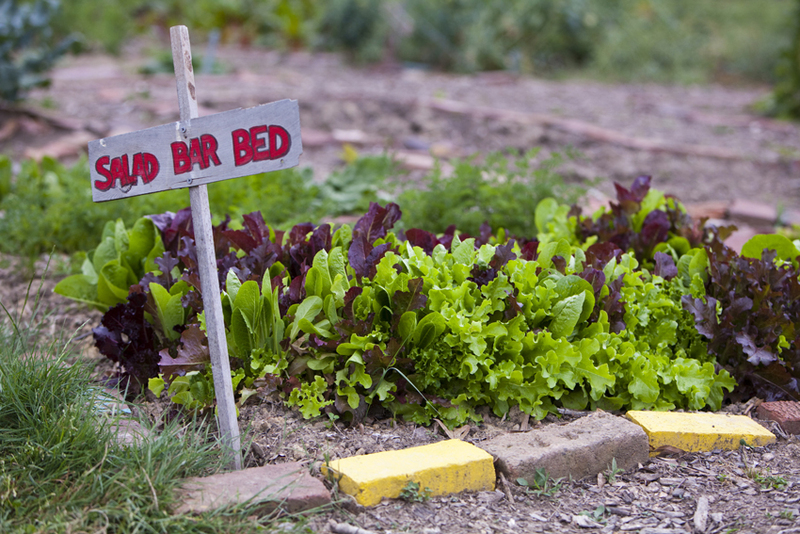 Campers are surrounded by a bounty of vegetables and beautiful spaces. 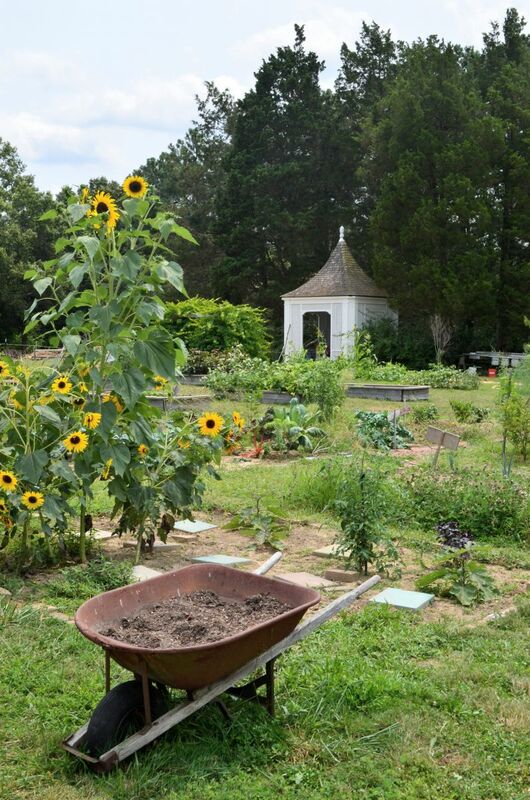 The Groundhog Garden, Arcadia’s educational youth space, is a plot in the middle of the four-acre Arcadia Farm. It is designed specifically to engage the elementary-aged audience – to inspire them, to excite them, and to invoke questions and discoveries! During a day at Farm Camp our activities could range from compost explorations and making fresh salsa, to time with Visiting Educators who share their knowledge for farm topics from bees to goats! Our Visiting Educators are partners of Arcadia who come from across Virginia and DC. They are dedicated and delighted to conduct sessions with our Farm Campers. The activities each week vary according to theme week but all sessions include food and farming activities like harvesting, weeding, making recipes, and more. See our extensive FAQ Page for information on what a normal day at Farm Camp looks like. 6-11 years old. Arcadia Farm Campers must have turned 6 before their first day of their camp week and they must not have turned 12 before June 1, 2018. This service is provided to assist those Farm Camp Parents seeking an extended day. Rather than our normal hours of 9am-3pm, this extends the day from 8am-4:30pm. The precise location for drop-off and pick-up will be posted prior to May 31, 2018. Registration for Arcadia Farm Camp is completed online. Click the “Register Now” button at the top of this page to begin your registration. For a complete list of camp fees and special offerings, please see the Fees and Discounts page. Registration remains open until all of the spaces are filled or June 1, 2018. If you are registering prior to June 1, 2018, a $100 non-refundable, per child deposit is required at time of registration. All remaining balances on Registration fees are due on or before June 1, 2018. No exceptions. There is the option to sign up for an installment payment plan. You can make payments to your account by using the login information you create at registration. See your registration confirmation email for the link to follow. Additionally, a copy of your child’s most recent Immunization Records are due before June 1, 2018. You can submit these through your online account. If you have questions about forms and documents that are required for registration, please see our extensive FAQ page. Proof of Identity (POI) for children. The Code of Virginia section 63.1-196.3 requires all children under the age of 13 when first enrolled in a Virginia school or camp to present proof of identity and age. As of January 2017, Arcadia Farm Camp will be requiring that families present this original POI for children on their first day of camp. It will be viewed and verified by a staff member, and immediately given back to the child’s family before leaving check-in on the first day of camp. Proof of Identity (POI) for parent or guardian. The person dropping off AND picking up your child on their first day of camp will need to show their ID. If you have questions about forms and documents that are required for registration, please see our extensive FAQ page. Para inscribirse en el Campamento Arcadia Farm, favor de descargar el Paquete de Inscripción y contactar el Director en FarmCamp@Arcadiafood.org (en espanol o en inglés). Arcadia Farm Camp provides about a quarter of our campers each summer with Scholarships to attend Farm Camp. We work closely with a number of Community Partners in the area right around Arcadia Farm to connect with families who qualify by income for the Scholarship Program. Visit the Arcadia Farm Camp Scholarships page to learn about applying for or contributing to the Scholarship Program. There you will find the Farm Camp Scholarship Application with qualification information and a sliding scale. Si necesita materiales de aplicación traducidos al español, se puede encontrar en la página de becas (Scholarships Page) también.